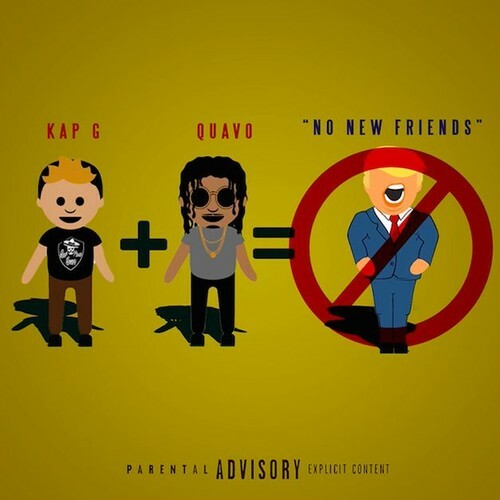 New Music//: @TheRealKapG Links with @QuavoStuntin on "No New Friends"
Kap G links with Quavo on new record "No New Friends". Adding to his list of dope features, Quavo (one third of The Migos), keeps the momentum going after the release of Culture. Kap G last single, "Girlfriend" took off, and this record won't do any different. Stream "No New Friends" above.